Registration is now open! 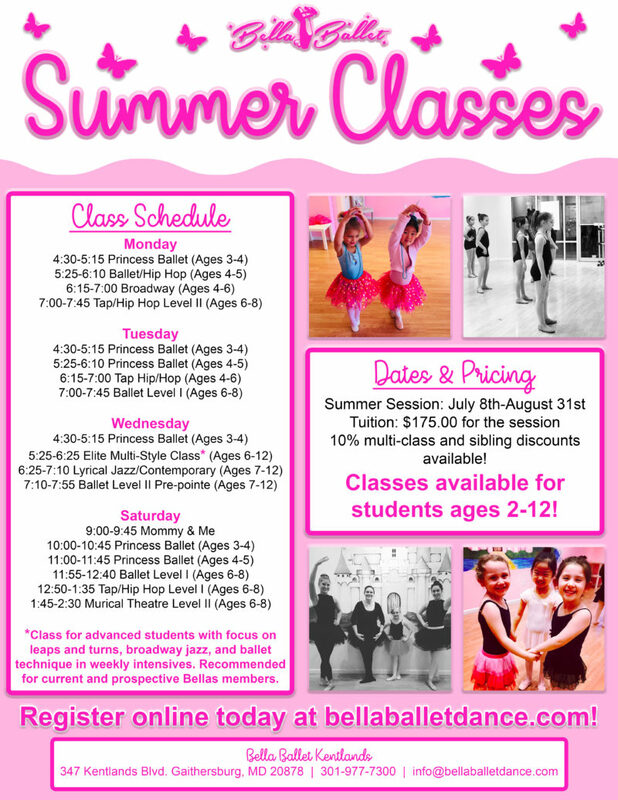 To register, please click below: SUMMER CLASS REGISTRATION. Spaces are limited, so register today to reserve your spot!